People + Nature + Art: Celebrating the life and work of a pioneer of decorative bird carving. Teaching the art through exhibitions and education. Inspiring appreciation of the visual arts & creativity and respect for the natural world. 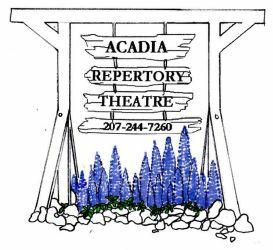 Dedicated to producing interesting stories about interesting people in its intimate performance space, the theatre has staged the works of playwrights ranging from Sophocles to Shakespeare to Shaw to Neil Simon. Our 21st year! For visitors of all ages, visit a coastal butterfly habitat in Downeast Maine and see how careful organic gardening practices can sustain and protect butterflies. 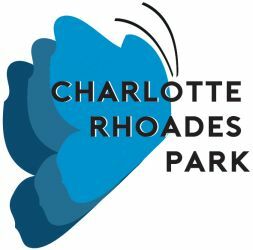 Annual Butterfly is July 25 at 3:30PM - reservations required. Go to our web site for ticket purchase. Founded in 1931, promotes the study and understanding of the people and the history of this island and of history's relevance today. We celebrate the lives of the people, and the events that have shaped, and will continue to shape,island history. Celebrating the cultural and industrial innovations of the earliest autos with family-friendly exhibits and activities. 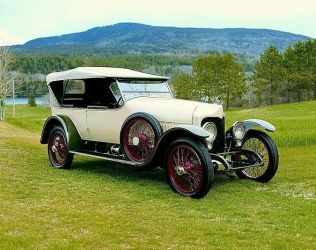 The collection has over 50 automobiles, motorcycles, and bicycles from the Brass Era, 1895-1917. 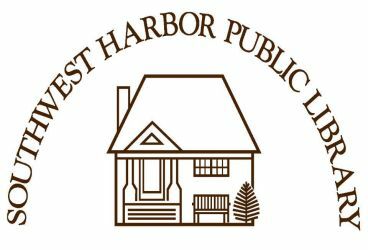 Dedicated to the preservation, documentation, and presentation of the history of the Town of Southwest Harbor since, and prior to incorporation as a Town in 1905. Our Mission: To be the place where people of all ages and backgrounds come to improve literacy, explore new ideas and pursue lifelong learning interests. 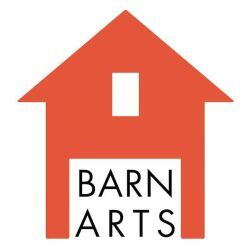 The Barn Arts Collective creates and encourages community through the practice and presentation of live arts events. 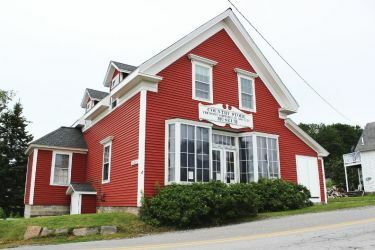 Performances at the Barn at 130 Tremont Rd. 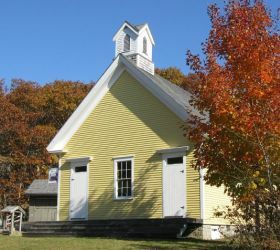 in Bass Harbor happen throughout the year and every weekend in the summer. 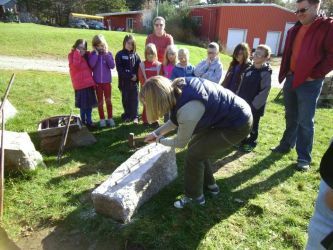 Granite quarrying began in Maine as early as 1830 & is still a large industry with quarries in several areas. Our museum houses 100's of tools, photos, Union badges, constitutions, books and more. 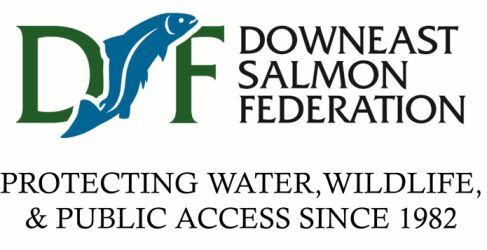 Groups are welcome - call for an appointment! Open: April 1 to November 31 Tuesday - Sunday 10am - 4pm. Winter months by appointment. 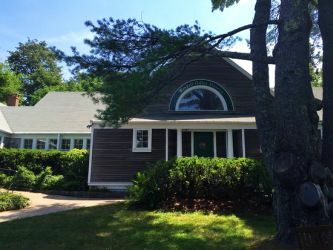 Programs of historical interest are presented at monthly meetings during the summer, which are at 7 P.M. on the fourth Monday of each month at the Bass Harbor Memorial Library. The Country tore museum i open MWF 1-4 July - Columbus Day.